I mean... Yeah. 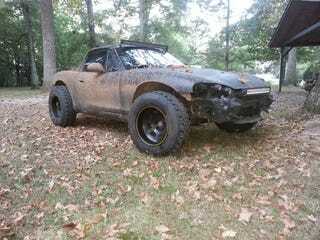 Lifted Miata. What else is there to say?